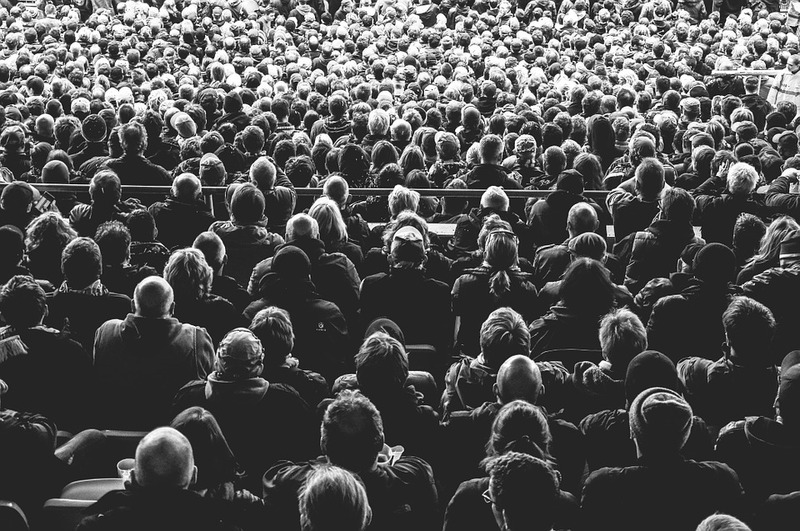 While crowdsourcing gained a lot of traction in the past as a great option for businesses seeking funds for growth and entrepreneurs seeking capital to initiate their business, the crowd can also help market researchers, consulting agencies and data analysts to generate more accurate and actionable insights. Crowdsourcing takes advantage of online networks and communities to engage customers and allows businesses to shape their new product development as per customers’ needs. Well, there can be many reasons for choosing crowdsourcing in market research. When you look outside your immediate environment, you can get fresh insights instantly which will give your thinking a jolt of electricity. Crowdsourcing doesn’t only provide accurate data, but it is quite cost-effective ways of data collection. The advanced digital nature of crowdsourcing with an active participation of online communities prove to set a strong foundation for the global market research. In fact, this technique helps to put forward actionable insights, stories and ideas of the customers. This would ultimately result in better and innovative products as you will have a great understanding of what your customers are looking for. Highlighting the role of crowdsourced insights, Thomas Tougard, Head of Consumer Market Insights & Innovation Europe at Ferrero and François Pétavy, CEO at eYeka will be presenting an exciting case study of Ferrero at our upcoming MRMW conference which will take place on Sep 5&6 in Stockholm, Sweden. They will be sharing the experience and learnings of two creative development projects where crowdsourcing was used to move from a promising Big Idea to winning campaign ideas at Ferrero. The conference is just a month away and we thought to interview François to warm up a bit for the conference. Question #1: Without giving too much away – what is the core message of my talk and what would you like delegates to remember? François: Together with Ferrero’s Thomas Tougard, I will present how leading brands are leveraging open calls for ideas – namely crowdsourcing – among our open community of creators to gather truly new solutions, and how combining these outside-in ideas together with brand experts creates superior market impact. By building their brands “with” people instead of “for” people, brands open themselves to the chance of coming up with stronger innovations and communications, faster than their competitors. Beyond providing nuggets that can become strong sources of inspiration and accelerate the creative development process, we will show that the creators also unveil insights that help build a deeper understanding of the brand. Finally, we will demonstrate that “great ideas truly come from anywhere” and that the radical diversity of crowdsourcing participants drives insights and ideas with international relevance. Question #2: Why did you choose the topic of your talk? François: Ferrero has been a pioneer in the use of crowdsourcing within the creative development process, and they have obtained great impact. We believe the industry will be inspired by these examples who truly demonstrate the power of combining internal expertise with outside-in thinking. Question #3: What motivates you to join MRMW EU and what are your expectations? François: Although crowdsourcing was invented more than 10 years ago and has been widely adopted by brands, it is still considered as a new method within the Market Research industry. I believe market researchers can – and need – to go beyond measuring what is there already, to become a force for the invention of what the future can be. Crowdsourcing is a key pillar to make this happen. Question #4: There is a lot of talk about the current State of consumer insights – would you sum up the current state of consumer insights in 1-2 sentences? And what do you think MRMW EU as a conference can contribute? François: We have just entered into an industry revolution which means that many areas are open for reinvention, with many new and exciting options available to market researchers. This also causes confusion and uncertainty, which can either lead to risky choices, or paralysis. 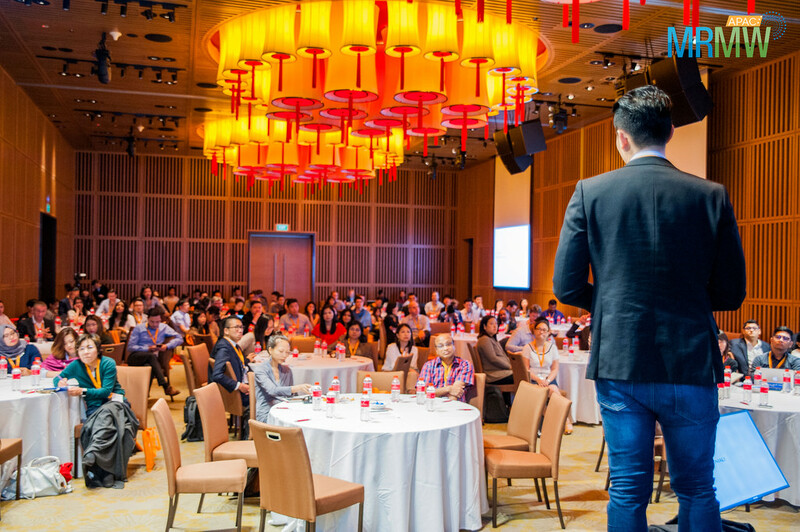 As a curator of these trends, MRMW enables the industry to focus on what truly matters. Question #5: How must researchers/content creators prepare and innovate for the future? François: Faced with fast evolving market conditions and consumer needs, brands need to evolve faster than ever. Market researchers have the essential quality of curiosity. When fully embracing the need for change, they will be able to leverage that strength and become true innovators. If you haven’t reserved your seat for Europe’s #1 market research conference yet, then do it now! The seats are filling up fast. Learn and network with Thomas Tougard, François Pétavy and other world-class speakers from PepsiCo, HelloFresh, Volkswagen, Dow Jones, IBM, BBC and many more.